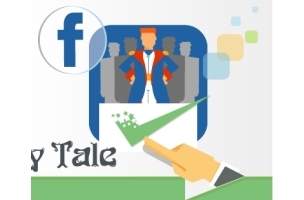 Should job recruiters incorporate Facebook into their social recruiting efforts? The answer is an emphatic yes, according to Work4 Labs, a major player in that field, and Work4 Labs illustrated why, in infographic form. Work4 Labs pointed out the social network’s immense user base, its ad-targeting capabilities, its branding opportunities, its effective referrals, Graph Search, and other factors. Readers: Have you included Facebook in your job-search or job-recruiting efforts?